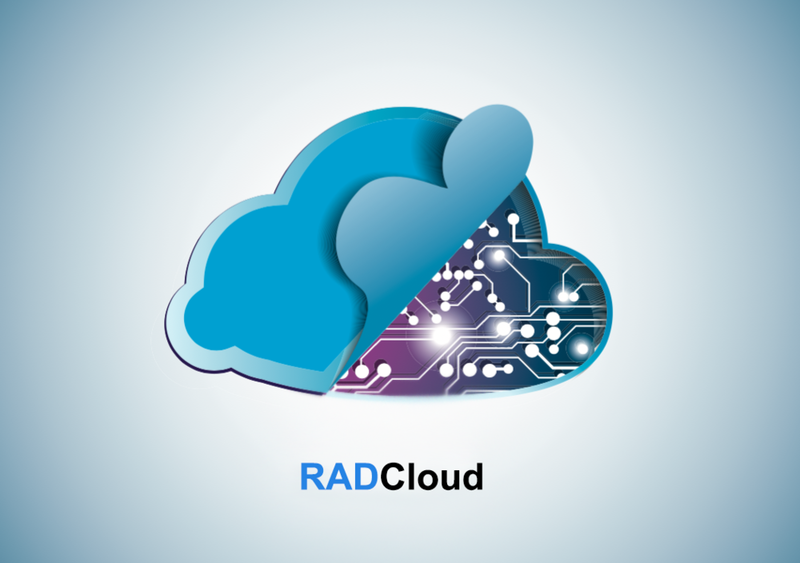 Pump up your business communications with RADCloud! RADVoice - Affordable, feature rich, premium phone system. RADCallCenter - Drive results through optimization. RADMeetings - Video, screen share, remote desktop support. RADFax - Software driven, direct-to-email. RADApps - Manage anywhere, anytime.